24 Jun – Anna Kendrick is reportedly in talks to play Cinderella in the Disney musical "Into The Woods", directed by Rob Marshall, which is not to be confused with the other Disney "Cinderella" film, directed by Kenneth Branagh. 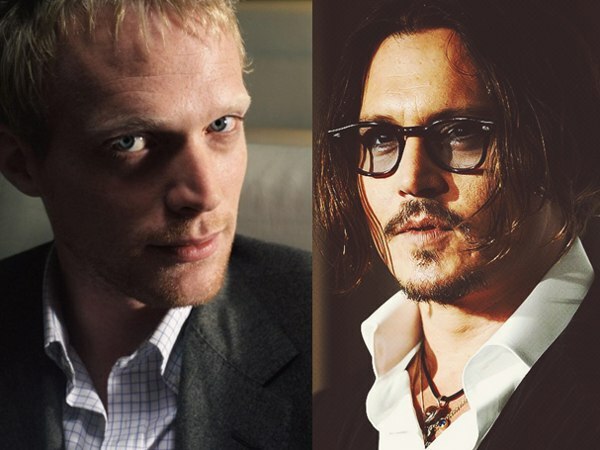 Director Rob Marshall has been assembling an all-star cast for this Broadway-to-movie adaptation with big names like Johnny Depp, Meryl Streep and Jake Gyllenhaal to play yet-to-be-revealed roles. The film stars James Corden and Emily Blunt as a baker and his wife who venture into the woods to confront the witch responsible for cursing them to be childless. 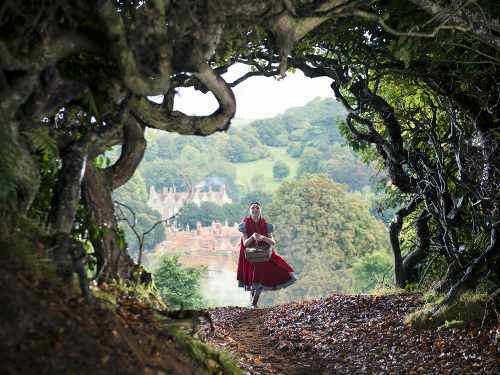 Along the way, they run into a number of fairy tale characters like Cinderella, Rapunzel and Little Red Riding Hood. Anna Kendrick and Rebel Wilson in "Pitch Perfect". Last year, Kendrick starred in her first musical genre film "Pitch Perfect", which has already been greenlighted for a sequel. 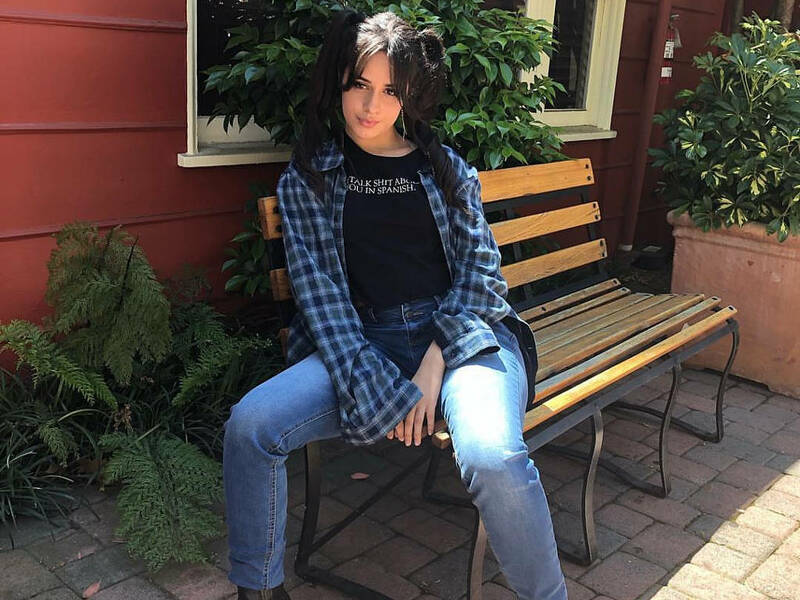 Additionally, her role as Cinderella will not be the first Broadway musical film adaptation as she is currently filming another musical, "The Last 5 Years" where she will be playing the role of Cathy. 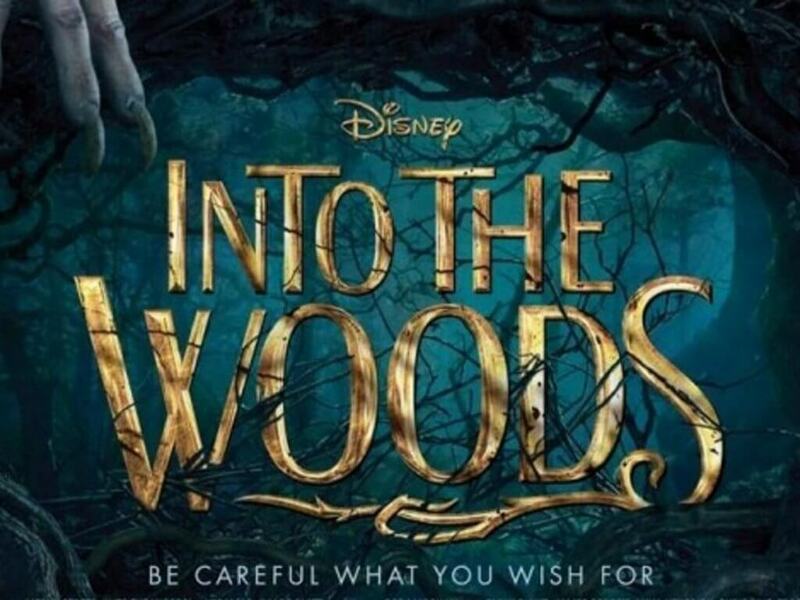 "Into The Woods" will hit the big screens on Christmas Day 2014. 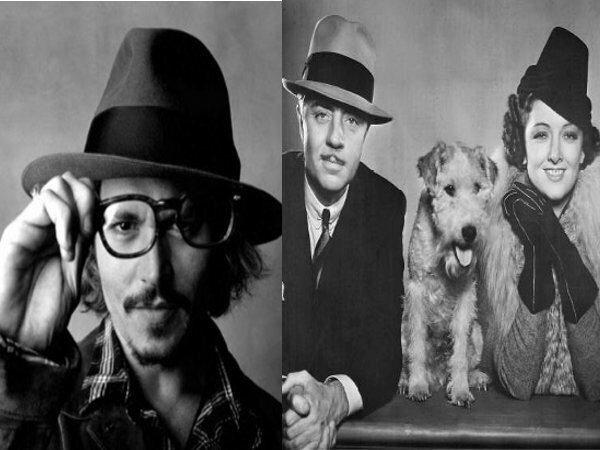 Depp to attend "Black Mass"
Bettany & Depp in "Transcendence"
The stills for the Walt Disney musical fantasy film, "Into the Woods" has been released along with a new bewitching poster! 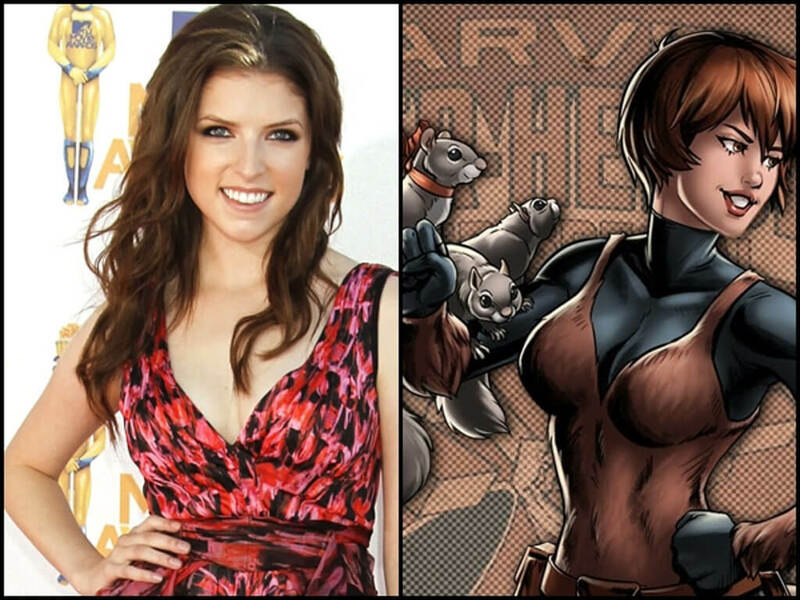 Anna Kendrick to star as Marvel's Squirrel Girl? The superhero may be part of the Great Lakes Avengers to appear in "Spider-Man: Homecoming"